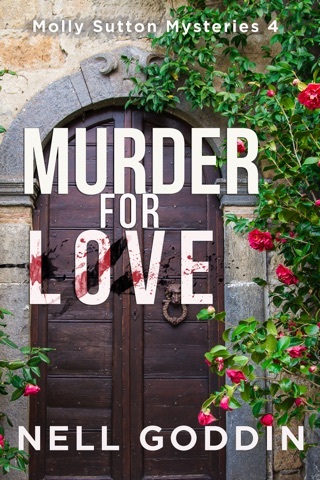 A nosy detective, dreamy food, a touch of romance...and murder. 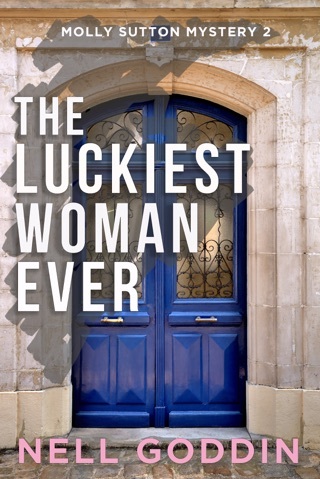 Boston girl Molly Sutton moves to a village in France to heal after a divorce. 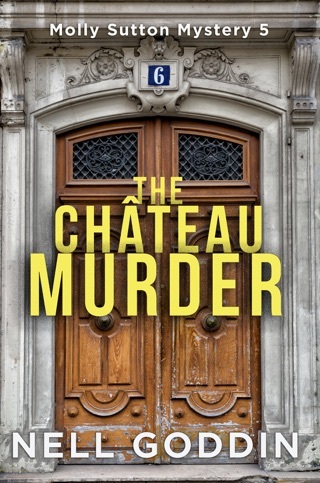 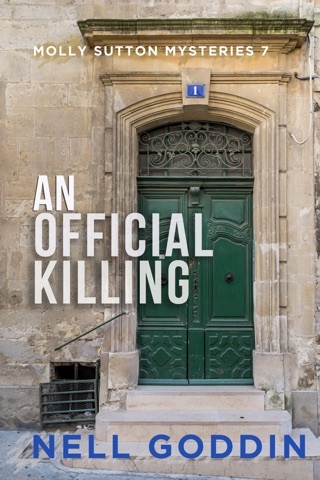 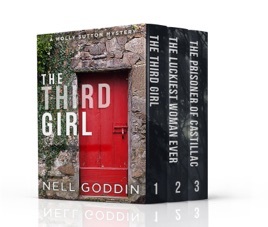 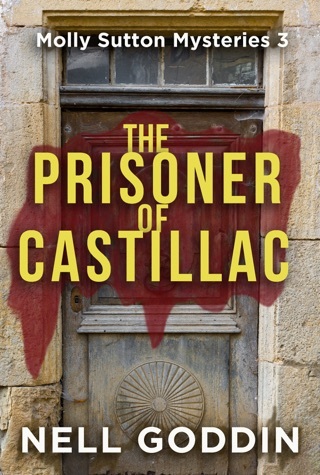 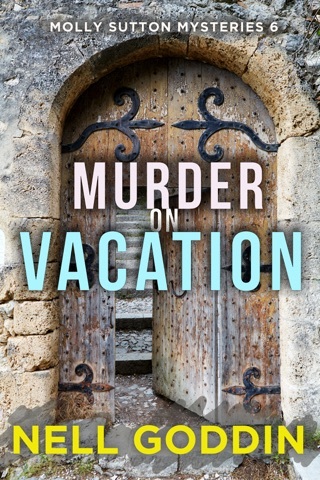 Follow the intrepid expat as she uncovers secrets and chases down murderers in charming Castillac, eating a few pastries along the way.